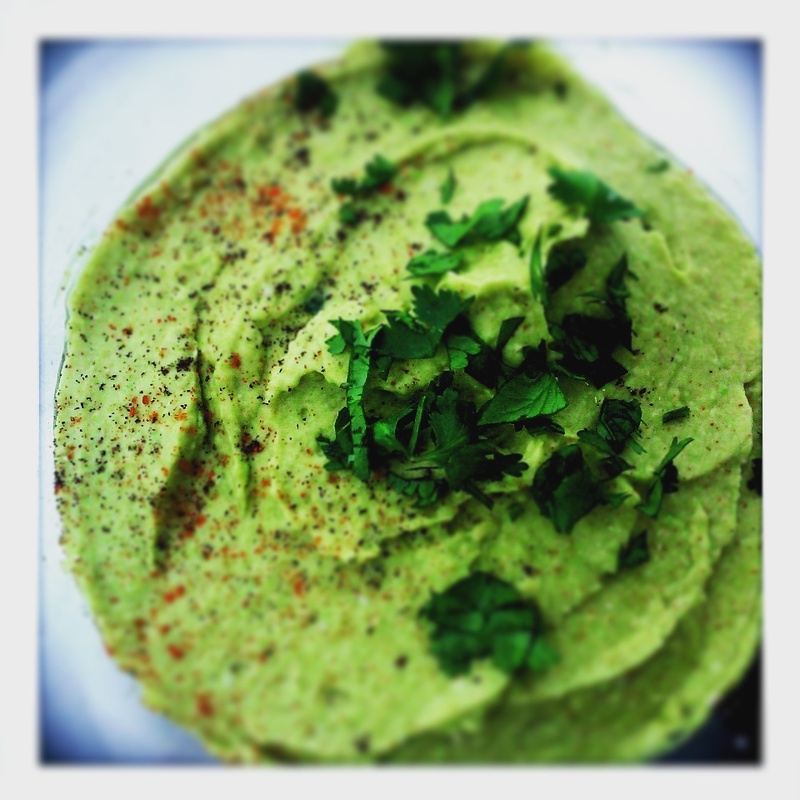 Creamy Avocado Hummus – Appetite Deluxe! a thick paste or spread made from ground chickpeas and tahini (sesame seed paste), olive oil, lemon, and garlic, made originally in the Middle East. Are you ready to take on the hummus challenge? If you can’t find tahini at your local store you can always make it (that’s what I opted to do). 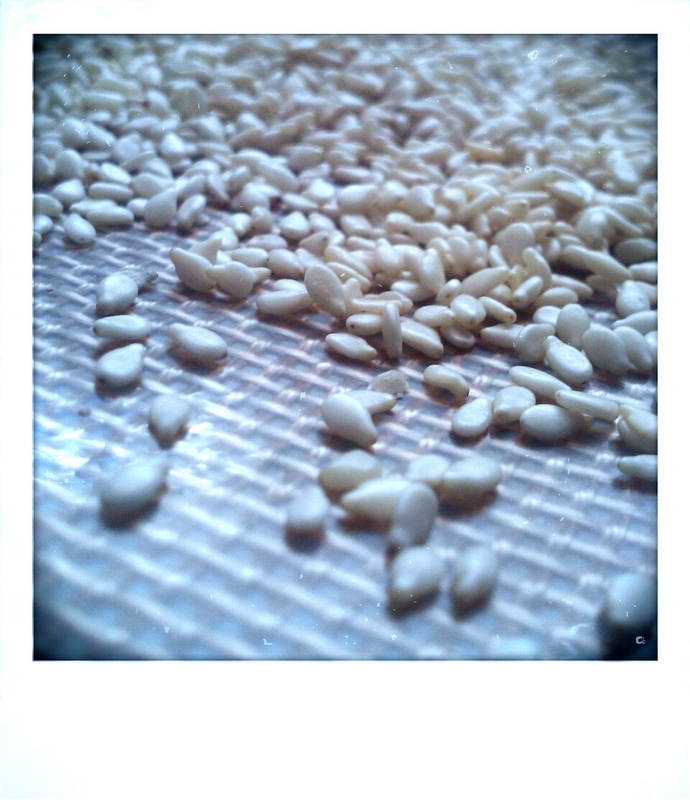 Just take a few cups of sesame seeds and toast them in the oven then combine in your food processor with oil until smooth and you have sesame paste aka tahini! Take your food processor and combine the chickpeas (drained), avocados, olive oil, lemon/lime juice, tahini, and garlic. Add salt and pepper for taste. Blend until combined and smooth. *For an extra smooth hummus spread, remove the skins from the chickpeas (optional). Well, that was the hummus challenge! Not to strenuous right? Okay okay so anyone can do it! I topped my hummus with a bit of avocado oil, black pepper, cayenne pepper and chopped parsley. I eat this hummus with chips, garlic naan & pita bread and I use it for my wraps. I love the idea of adding avocado! Yummy. This looks fabulous! And I thought I’d added about everything there is to my white bean dips! I guess I forgot about avocados!